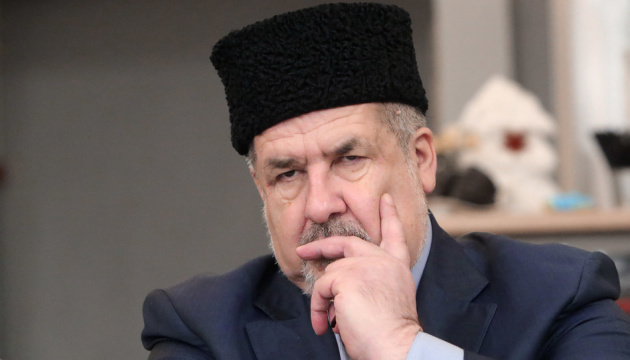 Chairman of the Mejlis of Crimean Tatar People, MP Refat Chubarov believes that the introduction of amendments on Ukraine’s course for NATO and the EU to the Constitution of Ukraine draws near the return of Crimea. "Ukraine's aspirations towards NATO and the European Union will be binding on the state when resolving all the issues, starting with rehabilitation in the post-occupation period. 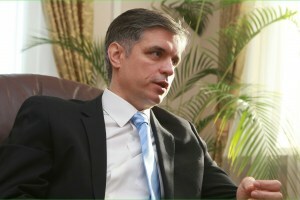 At the same time, the legislation will be developed that will create the maximum balance in solving the Crimean issues. Put simply, Ukraine, while strengthening on its path towards NATO and the EU, draws near the return of Crimea," Chubarov said in a commentary to the Crimea.Realities portal. 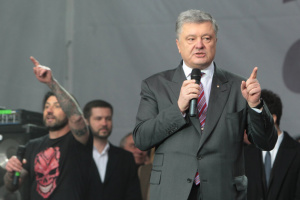 As reported, on February 7, the Verkhovna Rada of Ukraine adopted the law introducing amendments to the Constitution of Ukraine (regarding the strategic course of the state for acquiring full-fledged membership of Ukraine in the European Union and the North Atlantic Treaty Organization). A total of 334 MPs voted for a respective law. 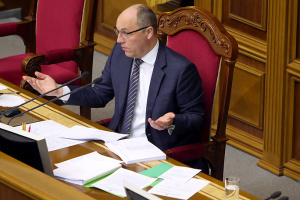 Earlier, the Constitutional Court of Ukraine concluded on the compliance of the document with the Constitution.